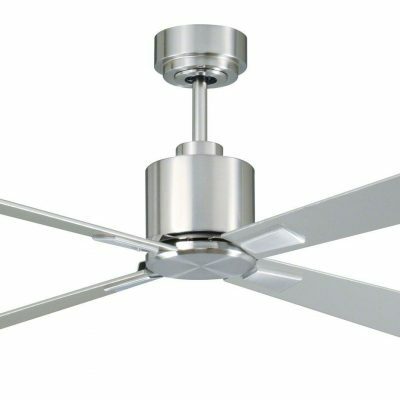 The Futura Eco is a great value modern looking fan that comes with a light and control. It is perfect to be deployed in kitchens, dining areas and conservatories. 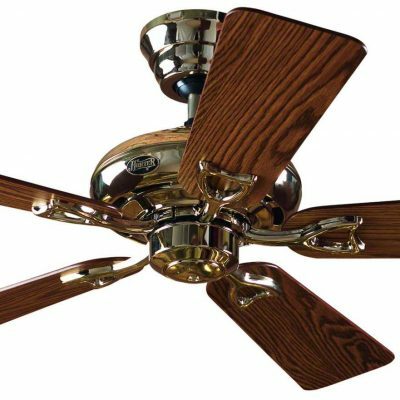 New in for 2016 the Lucci Air Futura Eco fan is a great value, contemporary, simple and freshly styled AC ceiling fan with built-in light kit. Lucci is designed and manufactured by the Australian lighting giant Beacon Lighting. It is great for kitchens, dining areas, conservatories, restaurants and offices. NB: The room shots are in the silver finish.